Size is right and quality is good; what more could you want? Easy to use web page, service excellent with items delivered on time and top quality goods beautifully presented. Absolutely BRILLIANT as normal. Wouldn't buy my partners clothes from anywhere else now. The offers are amazing and the loyalty points are such an added bonus. Quality and service are fantastic. Products were received very quickly. One pair of trousers had to be returned (too small !!). My refund was also dealt with very quickly and efficiently. Very good service and the products are excellent. Happy. Service is quite incredible. Clothes are excellent. I have ordered, at times the wrong item but no problem with returns. Delivery excellent. Henry. Moleskin jeans and accompanying shirt - good quality, quick delivery and reasonable price. 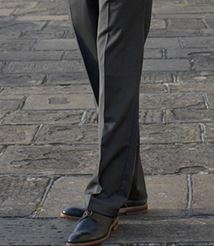 An excellent and efficient company with superb quality clothes and accessories. I would like to commend Brook Taverner on the super service they have provided me over the last three years. All my orders have been dispatched quickly and the goods have have always been excellent. 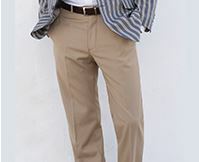 Much of the clothing has been admired by friends and colleagues and they have also signed up to use Brook Taverner and have been very pleased. As usual excellent service and fine quality clothing. Ease of shopping, free returns if necessary, excellent choice, good prices and high quality goods - oh, and a person at the other vend of the phone if you have a question I'd recommend without hesitation. Ordered several suits, shirts, ties and a coat. The coat was a size too big so sent it back and the replacement was prompt, as was the refund for the shirts (I misjudged the size). Very happy with everything else that was sent to me and I have recommended Brook Taverner to several friends and family since. Excellent products, excellent customer service. 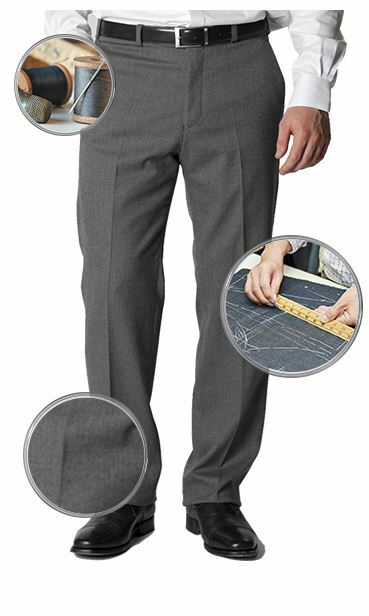 Great product had these in a small size now need larger, waist issues worth the purchase. Well tailored moleskins.Unfortunately the colour was not as portrayed on the website being fawn on the site but more like light greenish khaki when received. 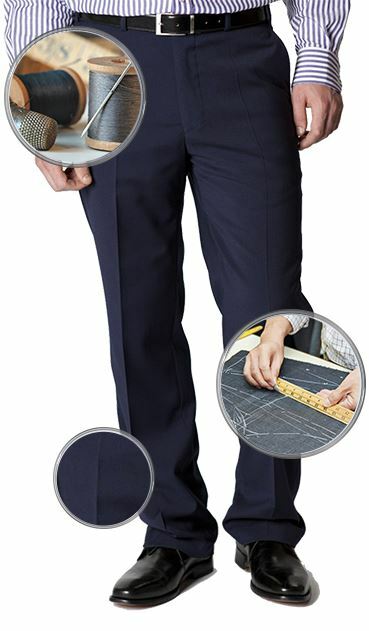 The trousers are a good fit and the quality excellent. I am very happy with the product. 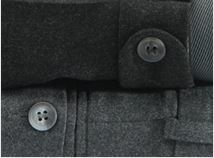 These moleskin trousers are warm, comfortable and good value. All attributes as l expected. Good quality mateial, slightly on the tight side for fitting compared to last one, but warm. Will probably buy again when requiring new warm trousers. I had to send them back. They are advertised as comfort waist but the waist is very unyielding with no room for expansion. Very good quality and style. Very happy with the fit, which is snug but not tight. You can select different colours as part of this offer. 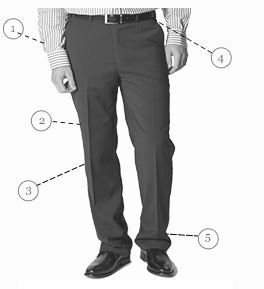 Our trousers are mid rise, and will sit between the hips and the waist.